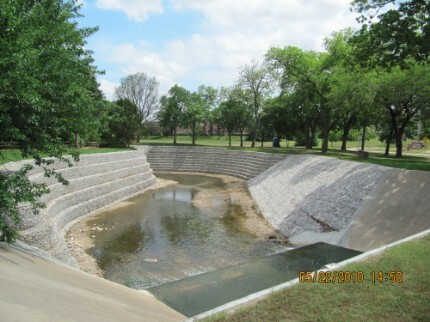 Jerry Parche Consulting Engineers is a full service civil engineering firm specialing in design of capital improvement projects for municipalities and sitework design for commercial and residential develelopment projects throughout the Dallas-Fort Worth metroplex area. Services are included from project inception to completion of construction. Platting and design of grading, water, sanitary sewer, drainage and pavement improvements for residential and commercial development projects. Design and specifications for drainage improvements, water and sanitary sewer improvements and roadway improvements for municipal public works projects. Hydrologic and hydraulic analysis of existing drainage facilities and natural waterways. Construction phase services including bidding, coordination with contractors, surveyors, testing firms and inspectors and construction review.